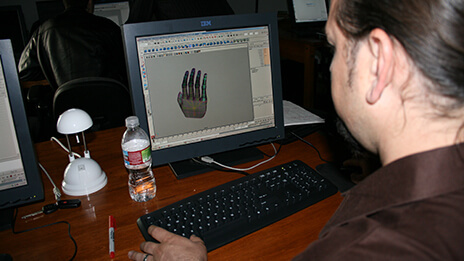 VDCI offers many ways to help you learn the CAD, BIM, C3D (Civil 3D) and VDC (Virtual Design and Construction) software skills you need to advance in your current career or to start a new one. All of our courses are offered online and many are offered onsite. You can enroll 24 hours a day, 7 days a week. When enrolling, you select the individual course, Training Bundle or Technology Certificate Program in which you wish to enroll. You choose your desired location (online or onsite), start date – and then – Welcome! 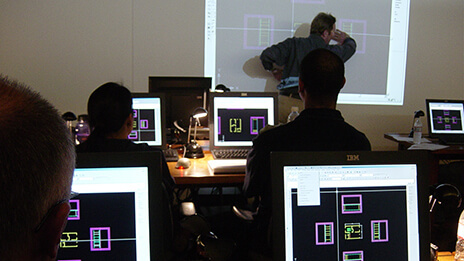 It's our turn to help you learn project-based CAD and BIM software technology skills! You can also call us at 619-758-9300 for personal assistance. 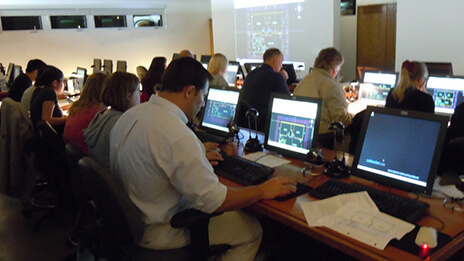 Navigate to the individual course you are interested in. Select your preference for the Location (Online / Onsite). Choose your desired Start Date and Grading Option (Letter Grade or Audit) and if you would like to order a Textbook. Acknowledge the Prerequisites, Computer Hardware & Audit Completion Certificate Requirements. Select "Add to Cart" to complete the registration and payment process. VDCI offers over 15 Training Bundles. The Specialist Certification and Certified Professional Training Bundles are very popular. Navigate to the Training Bundle you are interested in. Select your preference for the Payment Option (Interest-Free Monthly Payment or Full Payment, Location (Online / Onsite), Grading Option (Letter Grade or Audit) and if you would like to order a Textbook. Acknowledge the Training Bundle Prerequisites. Technology Certificate Programs are highly regulated by the Department of Education, our National Accreditation Agency and the California Bureau for Private Postsecondary Education. Before you enroll, the VDCI Registrar needs to interview you in-person, over the phone or via email and must also confirm that all required documents and forms and are in order. 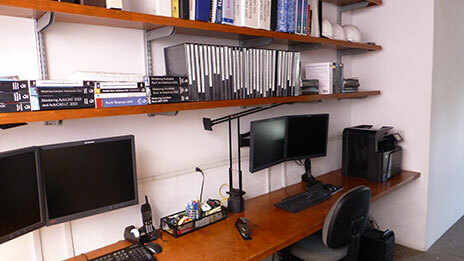 Navigate to the technology certificate that you are interested in. A VDCI representative will follow up with you to confirm your registration, collect required documents, and schedule class dates and locations. You can enroll 24 hours a day, 7 days a week using the VDCI registration page. You can also call us at 619-758-9300 for personal assistance. Schedule a visit: If you’re located near our San Diego campus, you are welcome to visit our location at 3904 Groton Street and meet with one of our staff members in person, to help you enroll in your course, Training Bundle or Technology Certificate Program. Please call the VDCI admissions team at 619-758-9300 or email registrar@vdci.edu to schedule a visit.